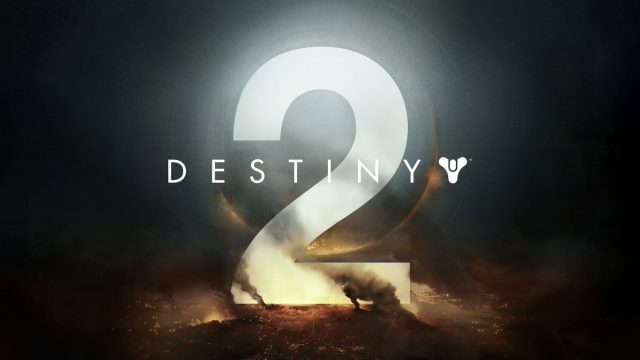 On the heels of last week’s leaked poster, one which pegged Bungie’s sci-fi shooter for a release on September 8th, the official Destiny Twitter account has now confirmed the existence of the sequel with a simple image…and that’s it, really. No mention of an exact due date or trailer to accompany today’s announcement, but with Destiny 2 now officially out in the wild, it’s safe to assume that Bungie and Activision will begin firing up the ol’ marketing machine over the coming weeks – particularly if that purported September release window proves to be true. Some form of open beta test is said to be on the cards, too, so stay tuned for more details on that. Either way, the unveiling of Destiny 2 comes just as Bungie begins to wind down support for the first game. Its final content update, Age of Triumph, is due to make its bow tomorrow, March 28th. It follows up on previous expansions for the shared-world shooter, given the studio has rolled out The Dark Below, House of Wolves, The Taken King and Rise of Iron since Destiny launched back in 2014. Now, three years later, Guardians are ready to move on to pastures anew. Keep in mind that only your character’s appearance can be transferred to Destiny 2, after Bungie previously confirmed that the likes of power, possessions, Eververse items, and in-game currency won’t carry forward into the follow-up. It’s all part of the studio’s desire to roll out a fresh start come fall 2017. Sequels represent the start of a new adventure for every player, with new worlds to explore, new stories to tell, new powers to acquire, new loot to earn, and much more. This led us to a decision that would enable us to serve both the game and the player’s best interests. Destiny 2 is officially on the way, and now that Bungie’s sequel is in the ether, Guardians will surely be able to lay eyes on the first trailer sooner rather than later.